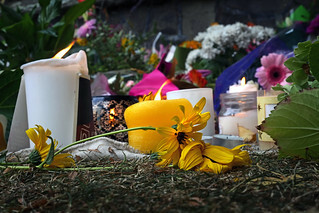 The Christchurch mosque shootings were two consecutive terrorist attacks at mosques in Christchurch, New Zealand, during Friday Prayer on 15 March 2019.The attacks began at the Al Noor Mosque in the suburb of Riccarton at 1:40 pm, and continued at the Linwood Islamic Centre at about 1:55 pm. The attacks killed 50 people and injured 50 more. Prime Minister Jacinda Ardern referred to the attacks as "one of New Zealand's darkest days". Politicians and world leaders condemned the attacks. Prime Minister Jacinda Ardern has announced a ban on military-style semi-automatic weapons and assault rifles, here's how it will affect gun owners. ... The ban will apply to all firearms are now defined as Military Style Semi-Automatics (MSSAs) and will also include assault rifles.